(MENAFN - Colombo Gazette) Applications have been sought for the hangman's job with President Maithripala Sirisena saying he hopes to implement the death penalty soon. The Department of Prisons has called for applications from today to recruit two new hangmen. President Maithripala Sirisena told Parliament last week that the death penalty will be implemented within two months. He said that he is determined to implement the death penalty despite some strong objections. The President said that he had sought a report on convicts sentenced to death for grave crimes related to drugs. However he said the report had been delayed. In July 2018 the then cabinet had approved a proposal by the President to implement the death sentence on repeat offenders on death row for serious drug related crimes. Last month, the Minister of Justice and Prison Reforms Thalatha Atukorale briefed the cabinet on the steps taken by the Ministry to gather information on drug convicts who are on death row. 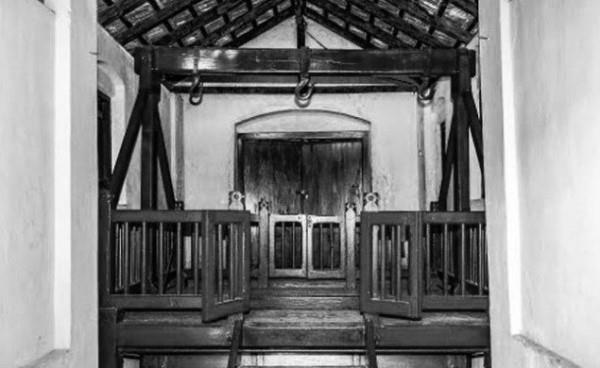 The Minister had told the cabinet that after President Maithripala Sirisena had announced in July 2018 that the death sentence will be implemented on convicts on death row for serious drug related crimes, the Justice Ministry had sought information on the convicts from the Department of Prisons. The Department of Prisons had, that same month, sent a name list of 18 convicts to the Justice Ministry.